$739,000 19 Dyment Court, Ancaster - Virtual Tour By Venturehomes.ca. 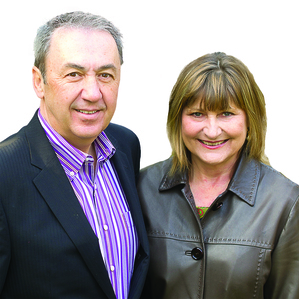 Georgina & Christopher Stogios of RE/MAX Escarpment Realty Inc.. Photographer.